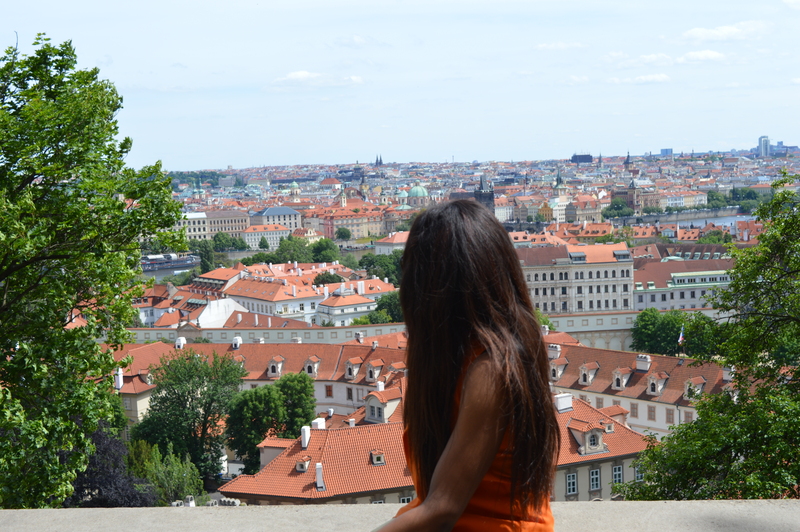 If you ever find yourself longing for a European city break, consider Prague. It’s a city that looks like it has been frozen in time, but as you wander down the cobbled streets you will soon realise that Prague is very much alive. The city with the red rooftops has the romance of Paris and the style of Barcelona, but Prague’s individual personality shines through in its street art, architecture and food. 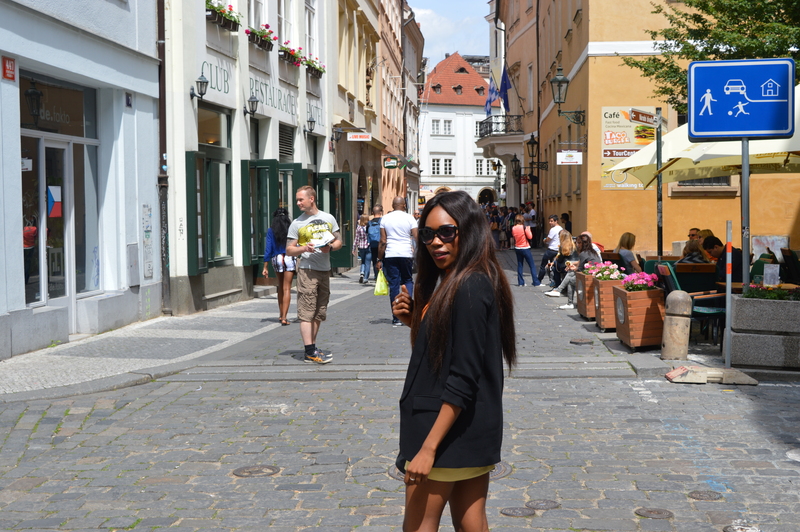 Prague feel like a lost city that is yet to be discovered. You will find yourself peering around every corner in anticipation of what you will stumble across next. 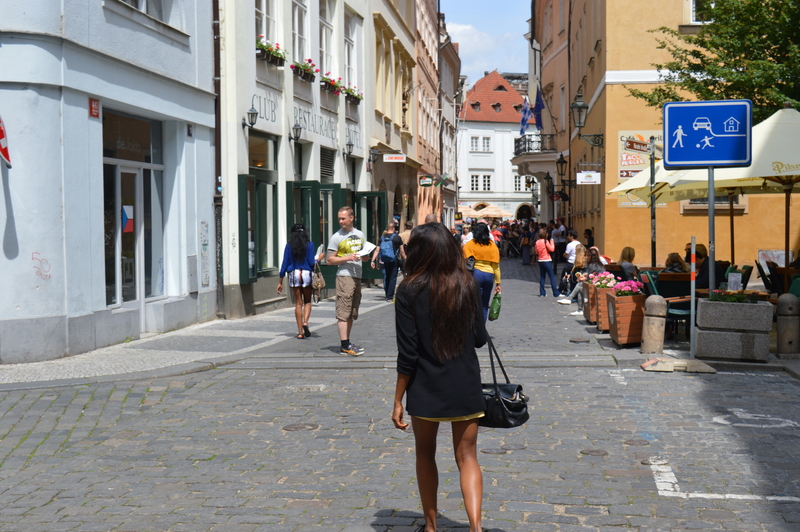 The food in Prague is something worth flying for. 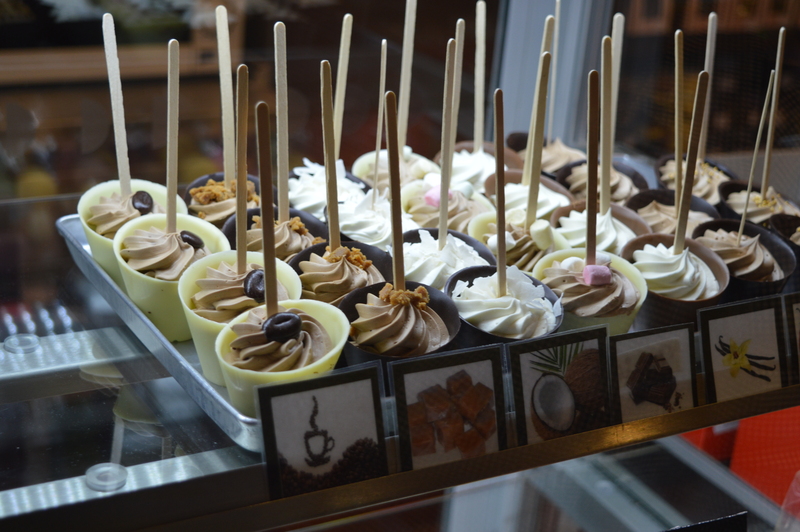 From street food to boutique cafes, you will find something fresh, hearty or sweet to satisfy your stomach. 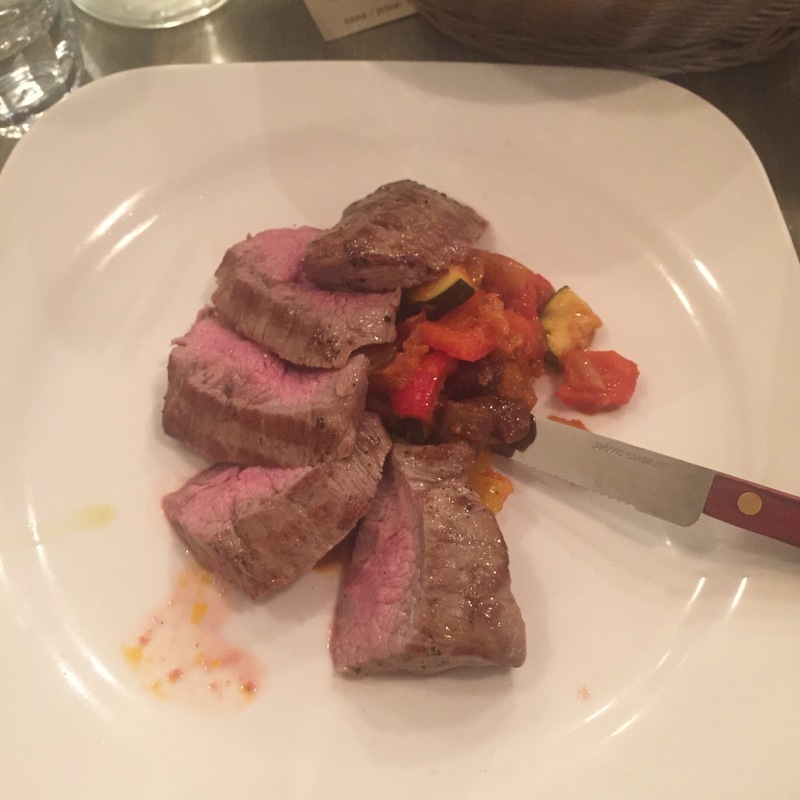 Vegetarians and Vegans will also feel at home as they discover the various meat free restaurants that are sprinkled across the city. 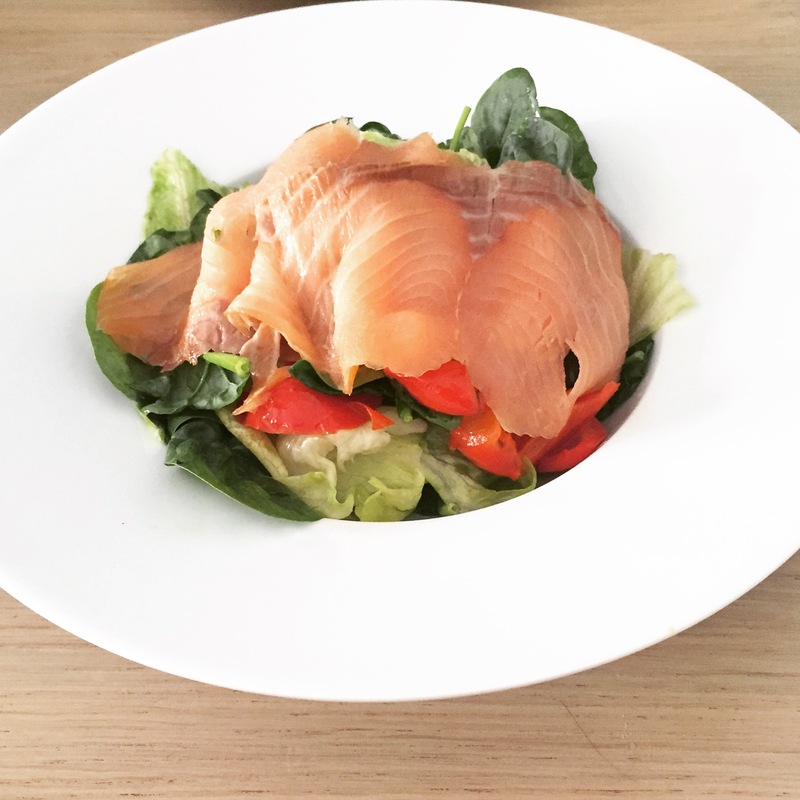 Café 22 is known for its great tasting sweet desserts, but they serve a range of food including traditional Prague dishes, breakfasts and summer salads. If you are celebrating a special occasion or fancy a bit of fine dining, award winning rooftop bar and restaurant Zlata Praha is perfect for every occasion. Offering a panoramic view of the city, Zalta Praha is the perfect place to watch the sun set over Prague. There is so much to see and the buildings look like they are from a Disney film. You can cover all of the big landmarks on foot, so make sure you pack a pair of comfortable shoes to walk on the cobbled streets of Czech. 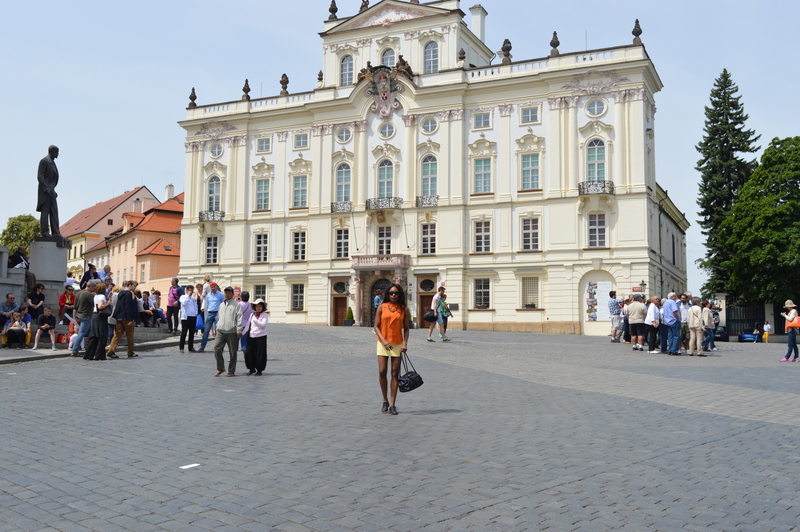 The Old Town Square is a great place to start. It is full of people and full of life. Take advantage of the café’s, dine al fresco and watch the Golden City go by. A must see. 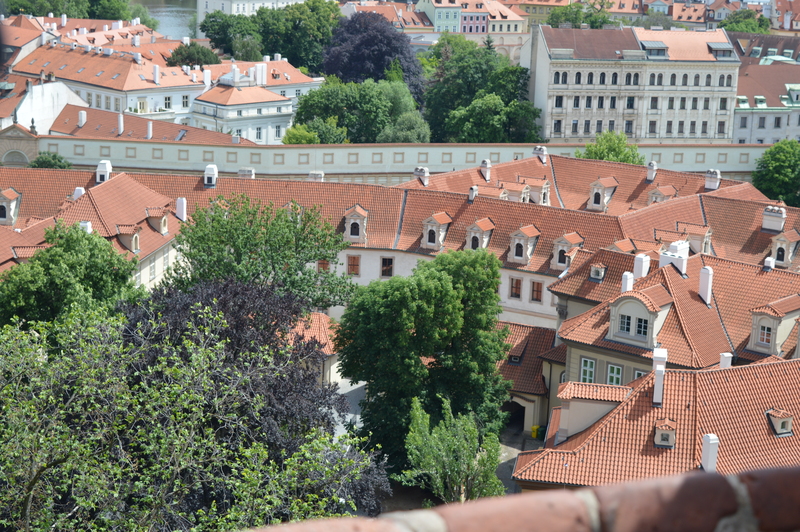 On one side you have the hustle and bustle of Prague and on the other side are the red rooftops, stacked high into the sky. The Bridge provides a great view of Prague and it’s also a good photo opportunity. 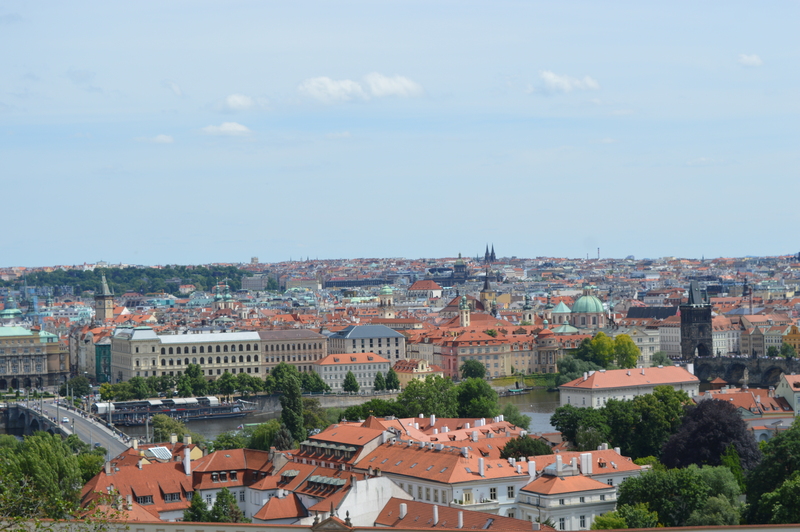 After climbing a steep hill and several concrete steps, you will be rewarded with this view of the city… Welcome to Prague Palace! 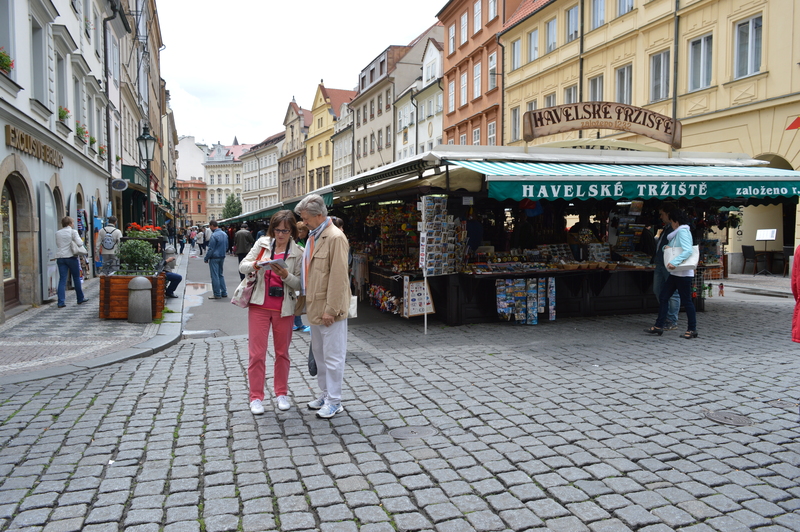 Markets and stalls can be found all over Prague but if you fancy some designer clothing, head down to Paris Street in the Old Town. 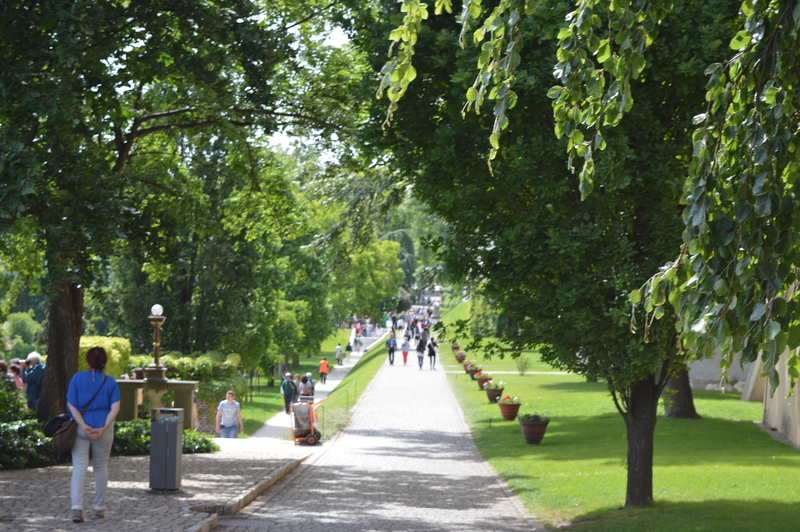 The designer shops peep out from under the trees, making Prague feel like a leafy suburb. Prague is home to classical music and you can buy tickets to the Opera for under £20. You would have thought that the language barrier would cause some confusion, but we all understand the language of music and love… and that is Opera. 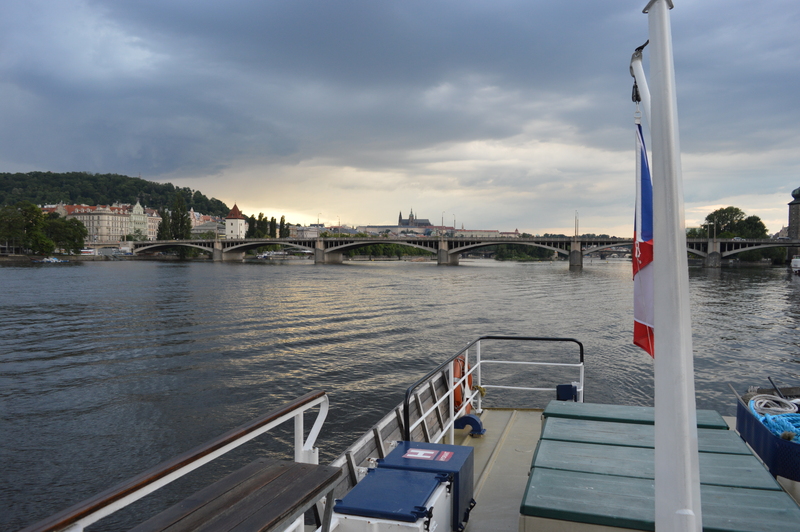 The best views of Prague can be seen on the Vltava River. 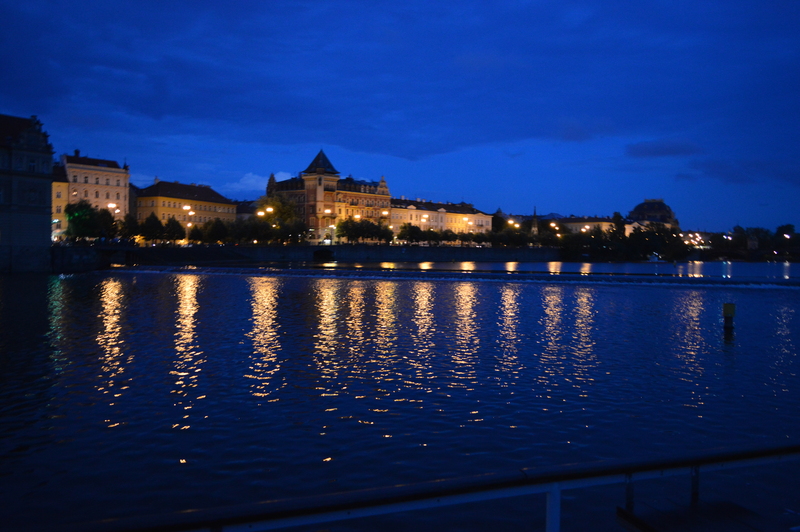 There is something special about watching the city lights illuminate the water and as you listen to Jazz music playing softly in the background, you will realise that your heart has been captured by Prague. 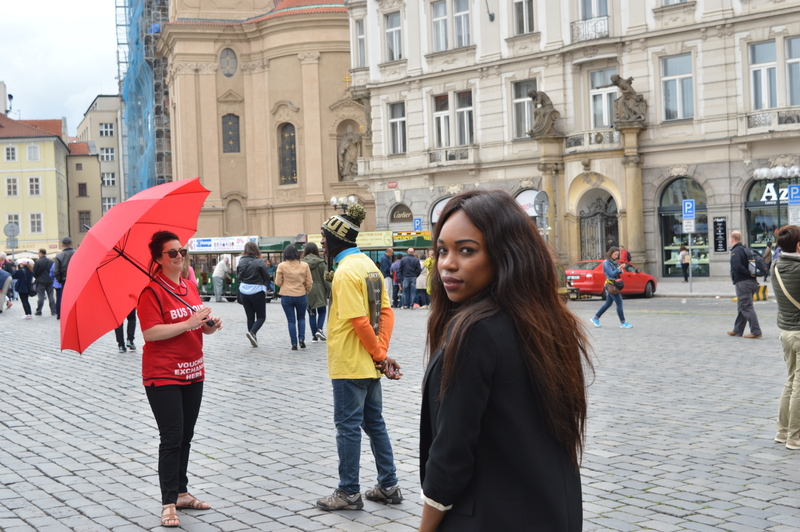 Great Prague guide, Tashi, It is one the most beautiful European cities, for sure!